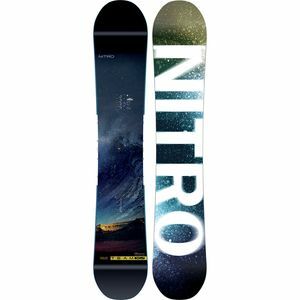 Nitro Snowboards was founded in 1989 in Seattle, WA and has been a rider-owned and team driven company focusing on making the best snowboard products and inspiring people to go snowboarding every day. 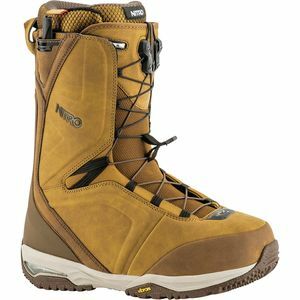 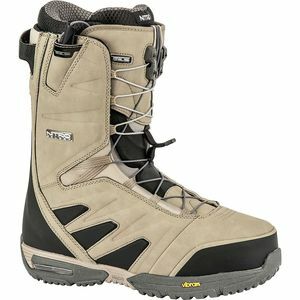 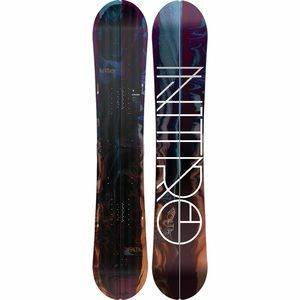 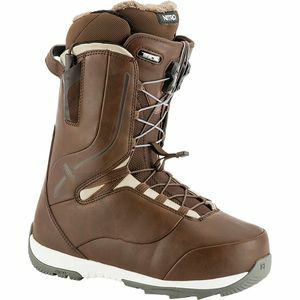 Since its inception Nitro has been committed solely to snowboarding and has striven to represent true snowboarders with renowned quality, innovative products and trend-setting art. 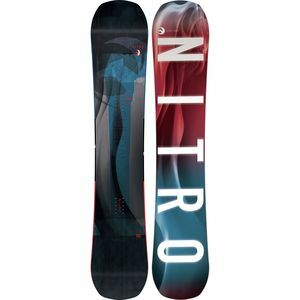 Nitro does extensive product testing and research with their team riders, so rest assured that you are getting time-test and rider-proven quality from our outerwear to our snowboards. 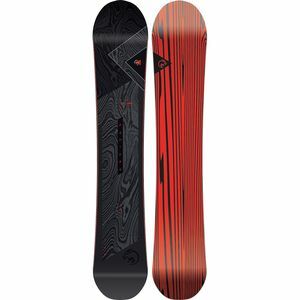 Now get out and Go Snowboarding!